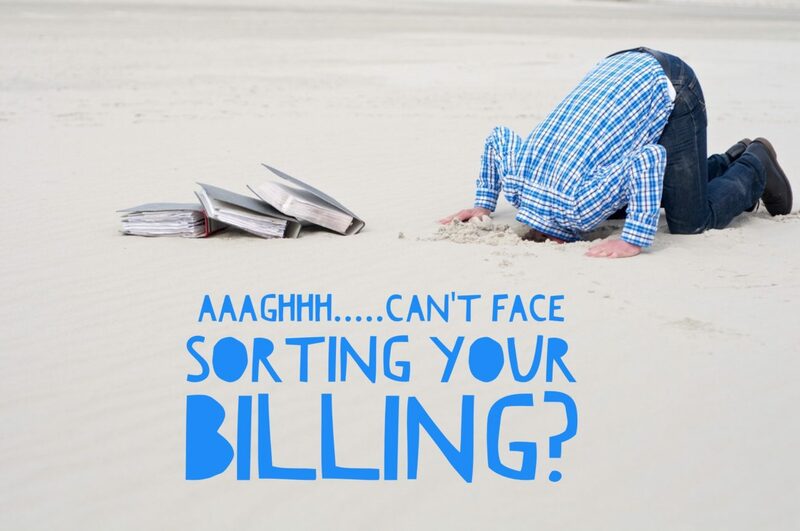 Why work with a billing company? Do you have access to monthly financial reports showing value of invoices sent, received and monies outstanding? Do you fully understand your current financial position? Are you up to date with your banking and allocations? 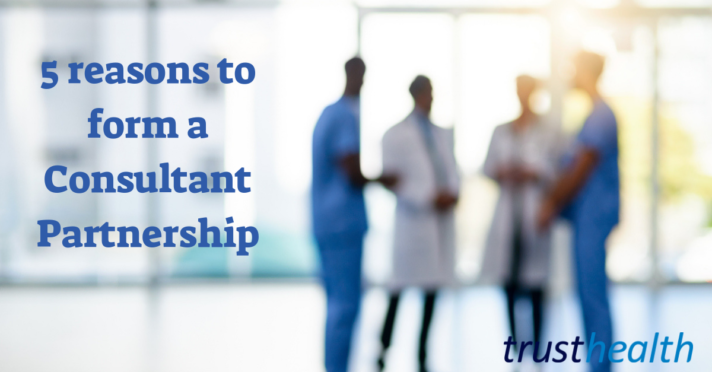 Are your patients invoiced immediately for their excess and/or shortfall payments? Is your current aged debt more than a few percent of your annual turnover? The statement above is a fairly common whenever we bring up the subject of accounts with a consultant but, when was the last time you looked at your aged debt or chased your medicolegal payments? All patient management software systems easily generate a report to enable you to review your aged debt and if you have not done this within the last month you should do it now! After all 99% of people go to work to earn a living and if you have outstanding aged debt which isn’t being collected then you’re effectively working for free! Trust Health works with you to identify any areas of concern and then takes prompt and effective action to reduce you exposure. We can work remotely with all of the software system (PPM, DGL, Bluespier, etc) so your records and accounts are not fragmented and you retain complete control. If you don’t currently use a software system you can utilise our in-house system which will save you time and significantly improve your ability to review your financial health quickly and without fuss. You will be appointed a dedicated Account Manager who will look after all aspects of your practice and liaise with your patients. Whichever method you use, our clear and accurate monthly reports will provide you with all the information you require in a user friendly format, no fuss, no jargon. To find out more, call for a no obligation financial health assessment. 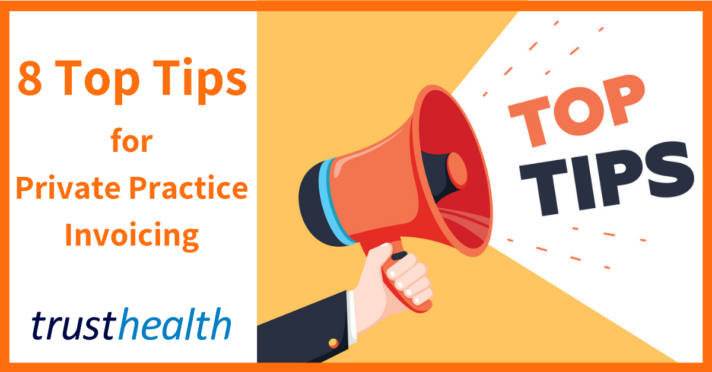 Published on 21st September 2018 in Education, Medical Billing, Trust Health News. Published on 28th January 2019. Published on 3rd October 2018. 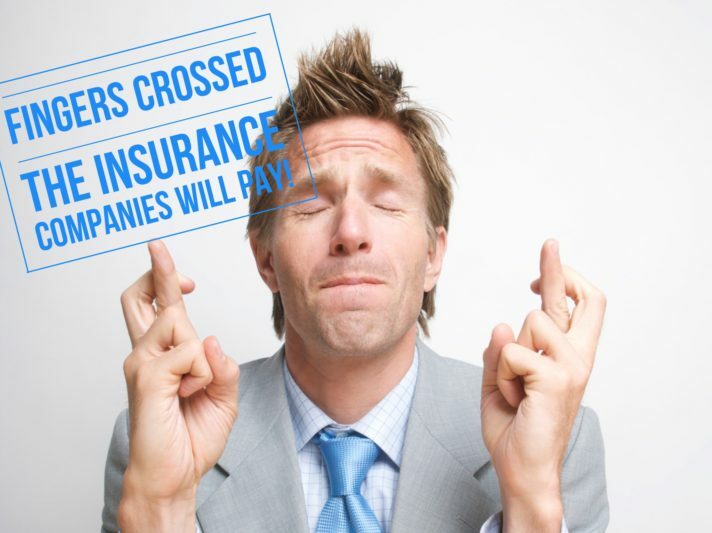 Why do I need to waste my time obtaining patients’ insurance details? Published on 20th July 2017.